Fresh, frank, supple, with notes of black cherry in alcohol, blackcurrant, red rose. A perfect harmony of fruity strength and mellowness. 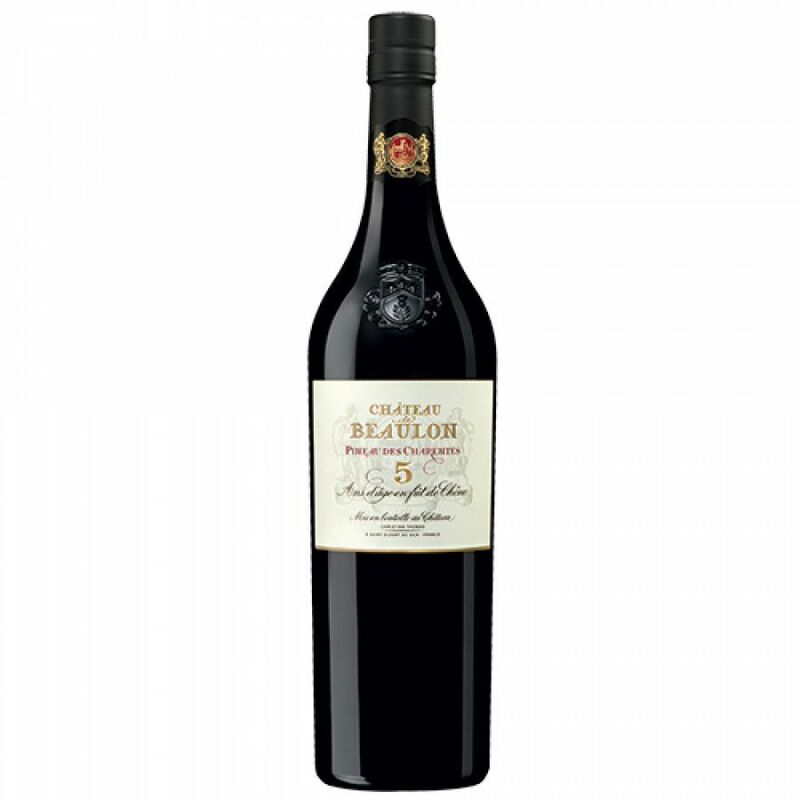 Enjoy it neat - chilled at around 8°, according to Chateau de Beaulon. It's the perfect accompaniment to dishes such as foie gras or rabbit. And of course, it's a great dessert drink - complementing dishes of red fruits, and also those of chocolate.